This year has given us a glimpse of our potential water future in the Colorado River Basin — and it’s not pretty. So far this winter, much of the Intermountain West is seeing below average snowpack in the mountains, where most of our water in the Upper Basin originates. Trout Unlimited has a long track record in the West of working with the farm and ranch community on water and habitat projects. We found strong interest among agriculture producers for leasing their water on a voluntary, short-term basis to boost healthy river flows and water supply levels. Typically, these deals involve split- or late-season fallowing — ranchers and farmers agree to irrigate for only part of their irrigation season. Season-long fallowing is also an option. The conserved water is left in the stream, undiverted, and producers receive payments for the temporary conservation use of that water. For agricultural producers, income from these temporary water transactions can boost their bottom lines and help spur investment in upgraded and more efficient irrigation systems. At the same time, these water deals send more water downstream, enhancing local fisheries, shoring up municipal water supplies and protecting hydropower capacity. Everybody wins. Moreover, innovative tools like SCPP reduce the risk that states will fight over allocations and see every drop of water that crosses a state’s border as an economic loss. SCPP has launched an exciting new water market for the agriculture community in the Colorado River Basin. But these new approaches will require smart, sustained investment if they’re to take root and grow. SCPP is funded (by the Bureau of Reclamation, municipalities and others) through 2018, but beyond that, its future is uncertain — despite the popularity and proven water savings of the program. Our organization, and our broad array of partners in the Colorado River Basin, call on our state and national lawmakers to step up and help secure long-term, sustainable funding for commonsense programs like SCPP — or this promising idea could wither on the vine. Many river stakeholders have realized that we’ve entered a new water era that calls for cooperation, not conflict, if we want to meet our diverse water needs, such as preserving a vibrant and viable agricultural lifestyle while meeting water demands from growing cities and sustaining healthy rivers. SCPP shows that farm and ranch country can be a collaborative part of the solution. Working together, we can keep the Colorado River and its tributaries flowing, and our farm and ranch communities healthy and productive. 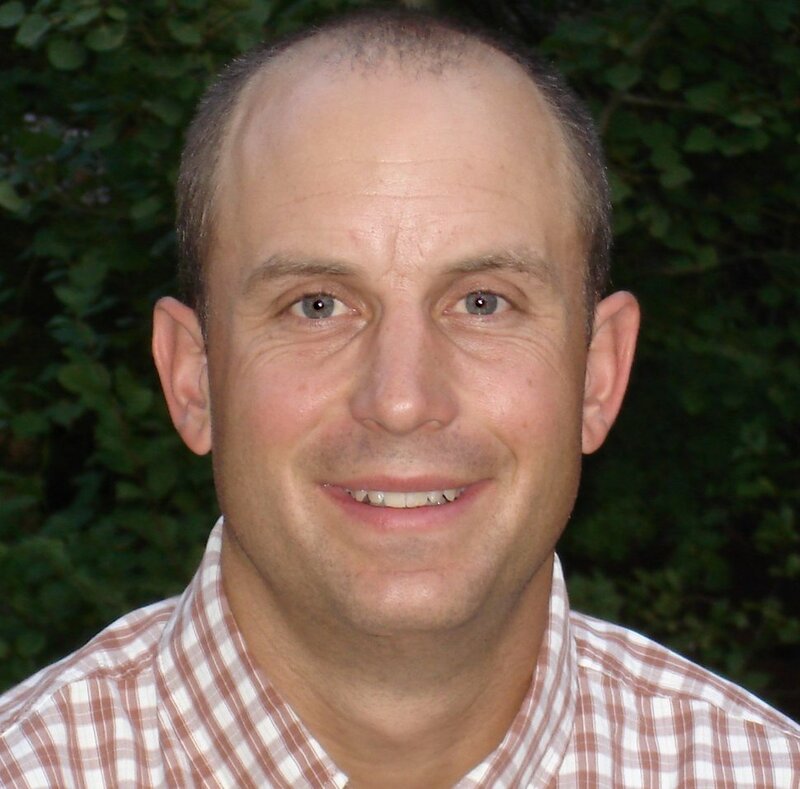 Scott Yates is director of Trout Unlimited’s Western Water and Habitat Program.